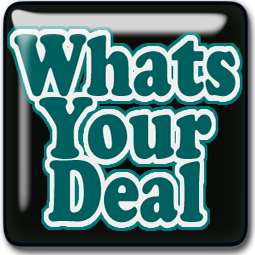 WhatsYourDeal Saves you TIME and MONEY!! Use our Quick Clip Link to preclip all coupons.com coupons in this matchup, then unclip the coupons you will not use. 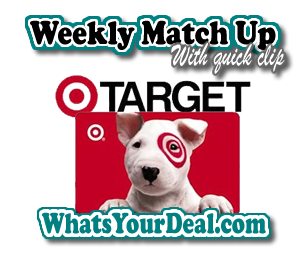 This week we have 01 Coupons.com coupons in this matchup. Like this deal? !… Check out ALL my deals here!! New users get a FREE $10 WELCOME BONUS too! REMEMBER printables get 2 prints per device (in most cases). Print from several devices (desktop, laptop, mobile phone, tablet, etc) for MAX savings.